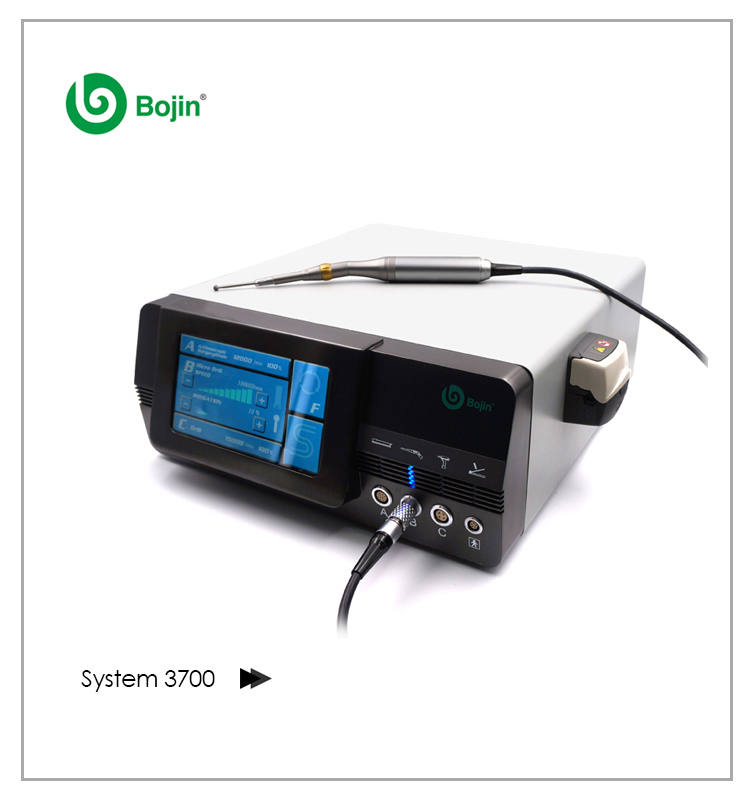 Established in 1993 and headquartered in Shanghai, Bojin, as an advanced orthopedic equipment manufacturer and solutions provider, Bojin focuses on the development and marketing of orthopedic-purpose motor products, X-ray imagescopes, treatment apparatus, and supporting surgical tools/parts. 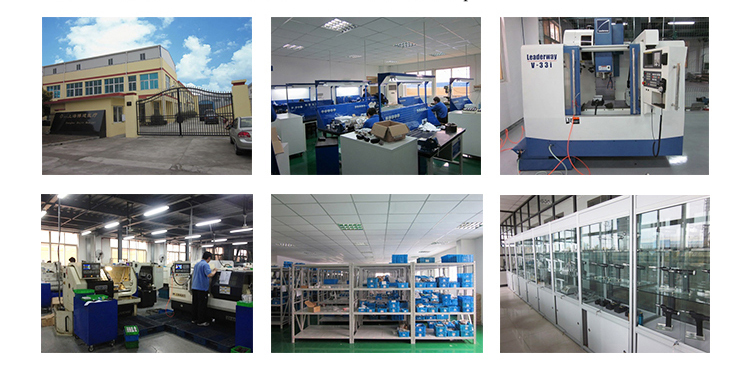 It has more than one hundred types of orthopedic products under 8 series, which have received QC certification of 3C, ISO9001,ISO13485, CE of the EU, and FDA Registry 3008787426. Its mission is to satisfy the needs of patients and medical care with innovative high-tech products and therefore become a promoter of people's orthopedic health. It has built a healthy sales and services network thanks to its 200 dedicated employees in the marketing companies or teams in more than 4countries and regions across North America, Europe and Asia. Its products are used in more than 60 countries and, in particular, in more than 20000 Chinese medical institutions 70% of which are 3A-rated hospitals.